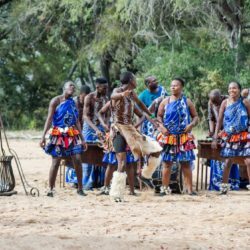 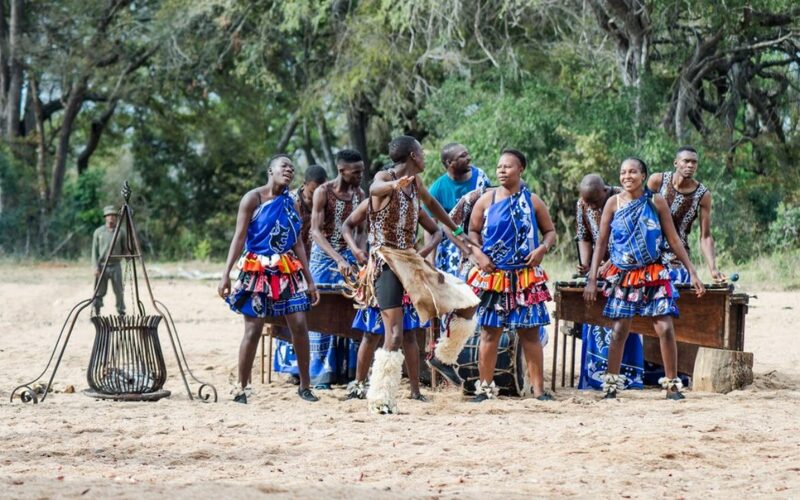 Southern Africa is an extraordinarily beautiful and diverse backdrop for Incentives and Corporate Events. 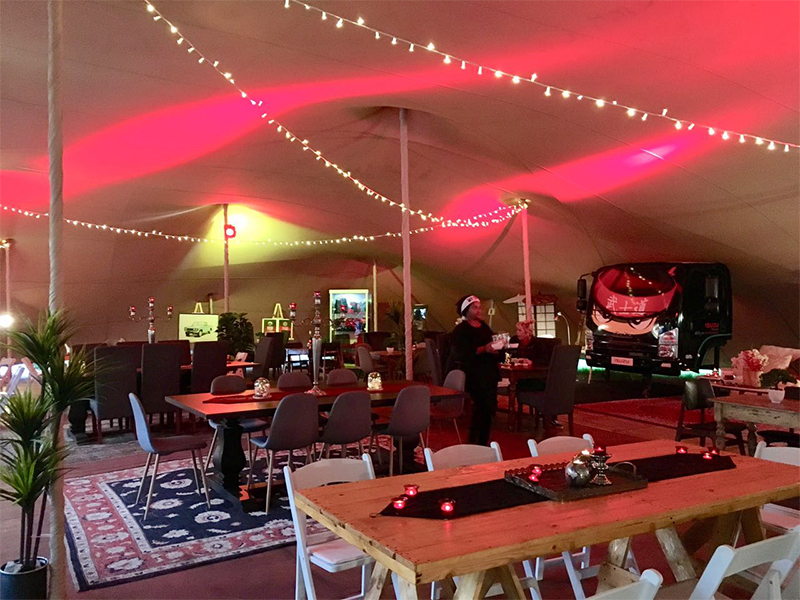 Venturing outside of cities, away from noise and distraction, we go above and beyond to deliver an experience that is bespoke and wonderfully memorable. 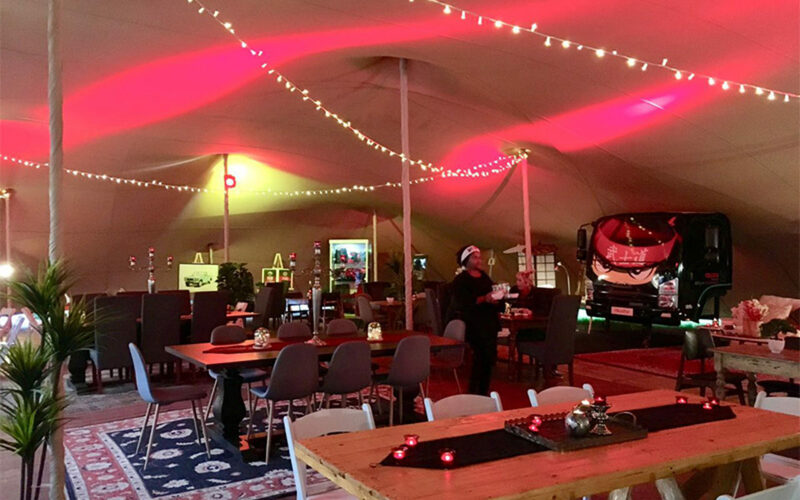 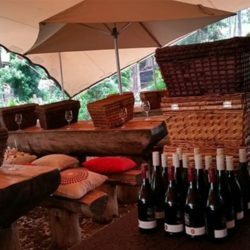 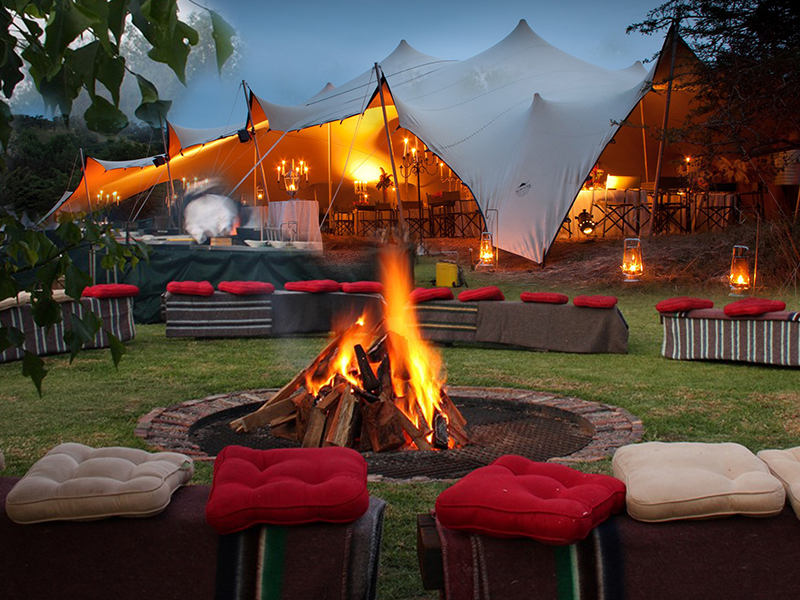 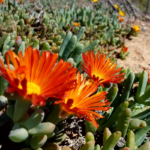 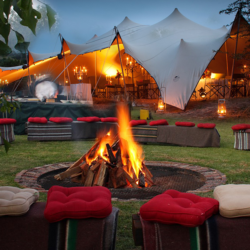 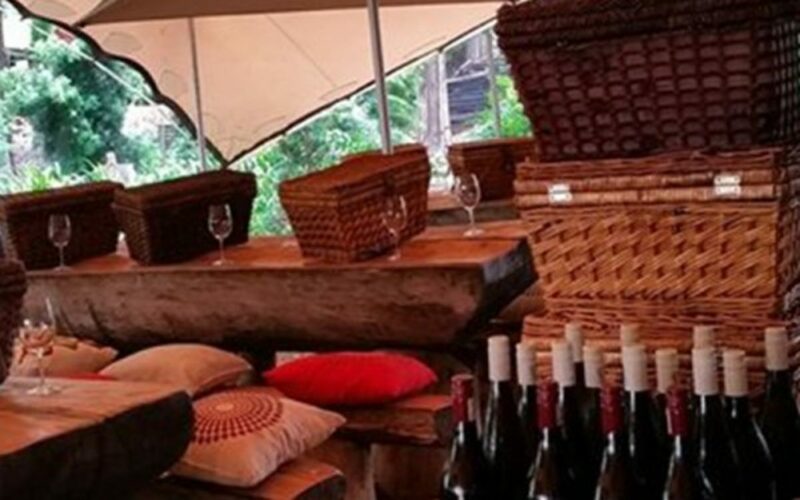 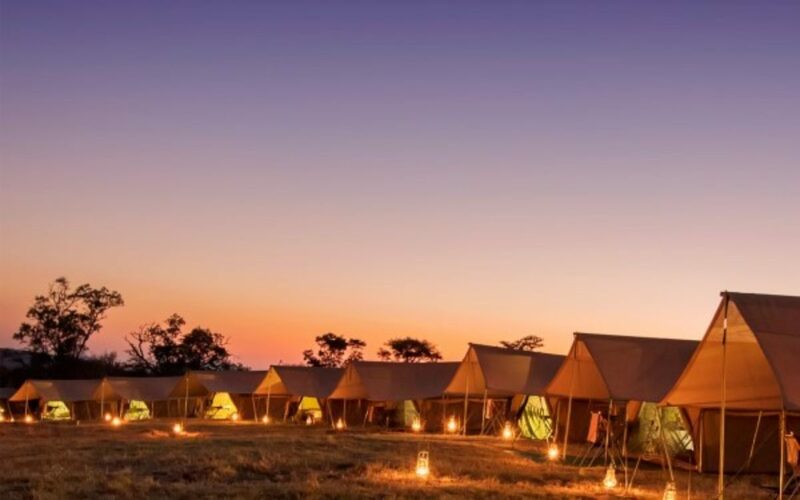 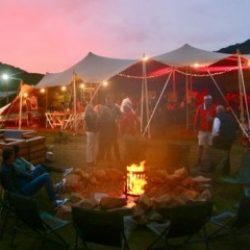 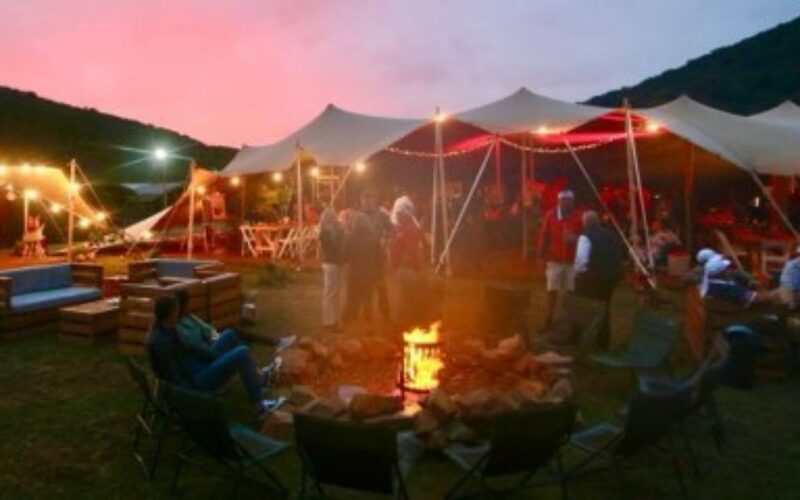 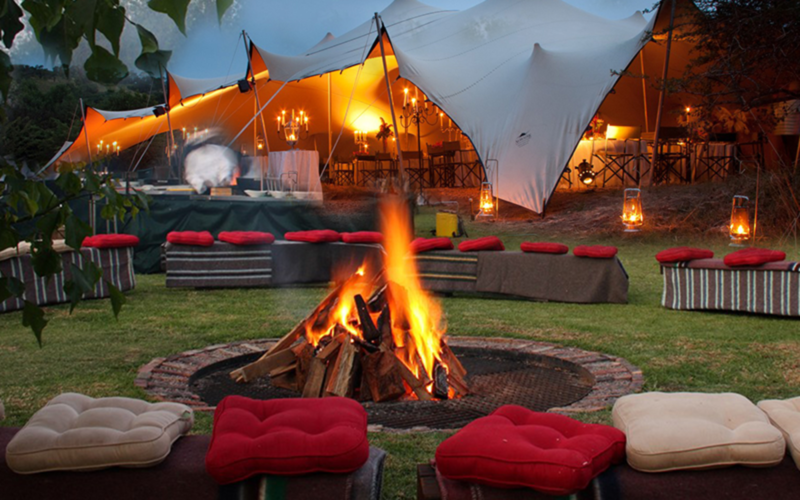 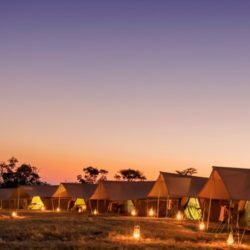 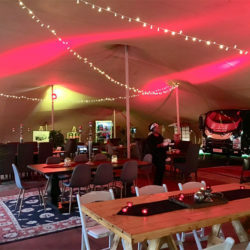 Accommodation in elegant mobile tented camps, delicious dining, award ceremonies and activities - multiplied by subtle touches, originality, and creativity. 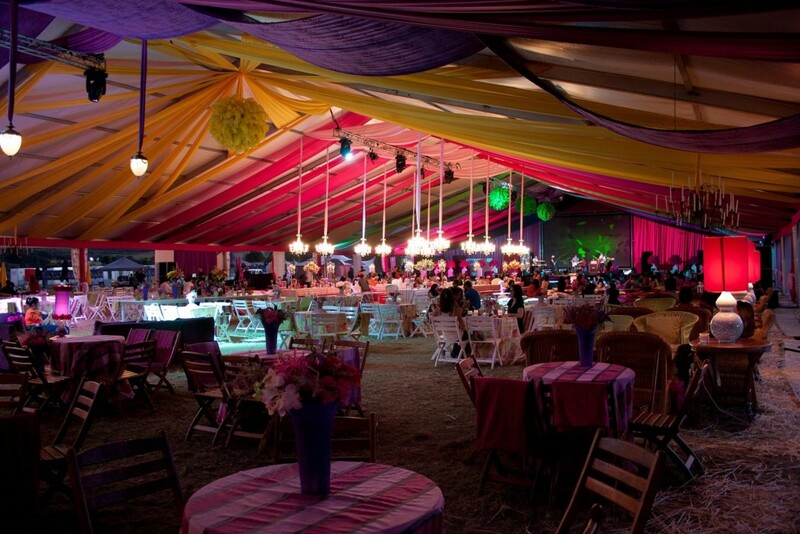 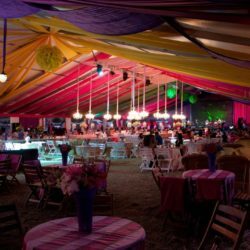 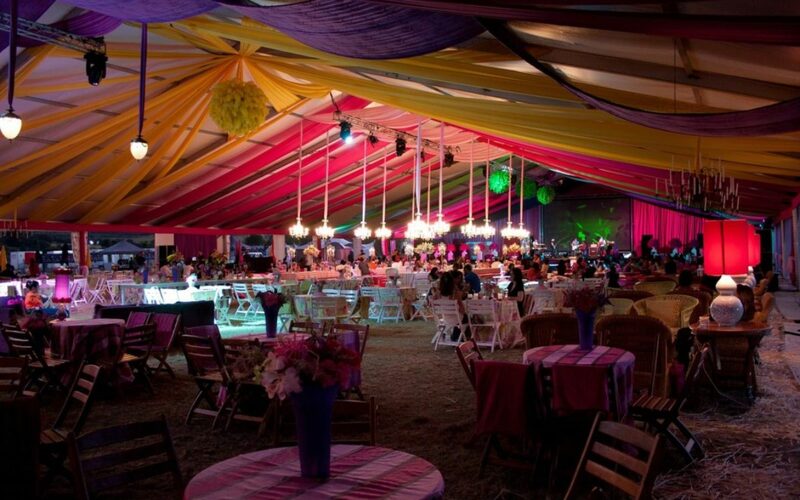 Our dynamic team will catapult your event way beyond what was ever done before. 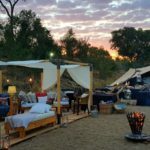 Guests can now experience a truly rewarding and innovative experiential incentive that connects, inspires and delivers.